This hands-on product uses a constructivist approach to learning science concepts and systems. Designed with classroom teachers in mind, this easy to use creation project is great for class work, homework, and mini assessments. 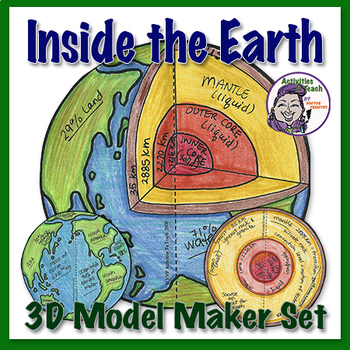 The model explores the layers of the earth and it's components, and the finished size is 7 inch in diameter. Check this item, and the many other creative products that Activities to Teach features! Are you looking for some crazy fun for the whole class right before the holiday break—something that is simple, effective, and easy to use? 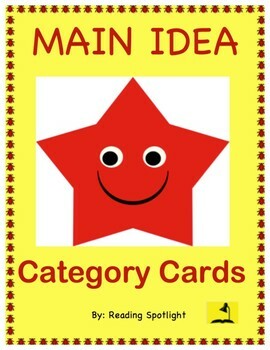 This category game is an enjoyable and helpful way to get students thinking in broad terms about main idea and supporting details. It helps to ingrain the metacognitive structure of an important reading strategy, and it is also useful in improving verbal communication skills, allowing students to organize thoughts and speak for a few brief moments in front of an audience in a really fun, non-threatening exercise. 112 categories and complete instructions for easy classroom use are included. Enjoy the learning and the smiles! 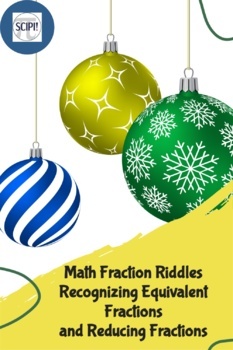 This six page resource contains seven holiday fraction riddles which provide students practice in recognizing equivalent fractions while at the same time, reducing and identifying fractional parts in lowest terms. 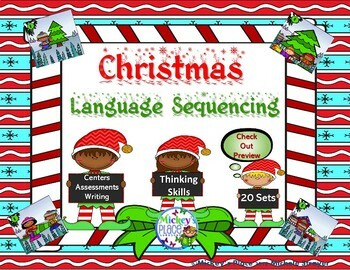 Christmas Language Sequencing will engage your students in critical thinking skills, oral language, and writing. This resource includes 20 different sets of four sequence cards, along with 10 assessment pages. Writing sheets are also included. 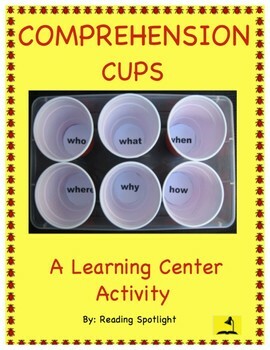 This resource is suitable for teaching ENL/Special Ed. or mainstream children about the Jewish Holiday of Hanukkah. 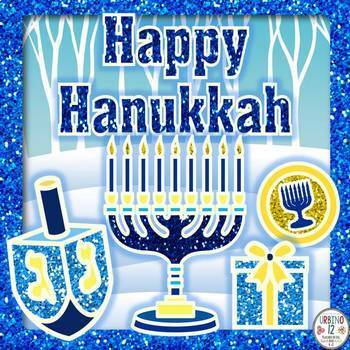 Your students will be able to color nine beautifucially illustrated whimsical Hannukah scenes, solve a maze puzzle and trace and color these vocabulary words: Hanukkah, Torah, snowman, dreidle, latkes = potato pancakes, yamaka, menorah, gifts = presents, oil. gelt = chocolate coins, and Hanukkah songs. I scheduled all to several collaborative boards and a featured resource from each store! Great job!